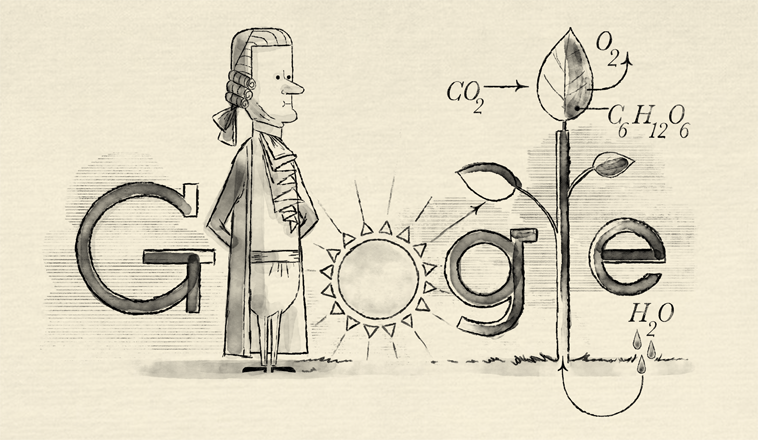 Today, Jan Ingenhousz's 287th birthday is celebrated by Google Doodle. Ingenhousz was a brilliant Dutch physician, biologist and chemist who discovered the processes of photosynthesis and plant cellular respiration. Ingenhousz, working on Joseph Priestley's discovery that plants absorb gases, found that plants gave off oxygen in the presence of light. This led Ingenhousz to reason that at least part of the mass of plants came from the air. Also, Ingenhousz found that plants could renew air, i.e. restore oxygen, in the course of a few hours through respiration. 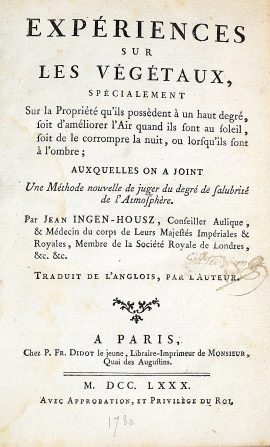 In 1779, Ingenhousz published his results in "Experiments Upon Vegetables," detailing his observations of over 500 experiments. This work was a milestone in the history of science and helped establish the fields of modern plant biology and chemistry. We have a 1st French ed. 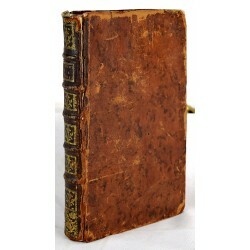 (Paris, 1780) of Ingenhousz's important work for sale, Experiences sur les Vegetaux, for sale. Please feel free to contact us if you have interest in this volume. Refs: Rook A (ed.). 1964. Jan Ingenhousz (1730-99): The process of photosynthesis in green plants is described in a series of experiments. In: The Origins and Growth of Biology. Harmondsworth, Middlesex: Penguin Books, Ltd. p. 215-220.